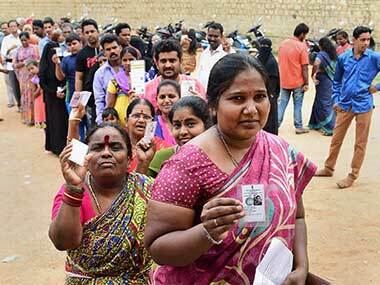 The high-stakes Karnataka Assembly elections saw a 70 percent voter turnout on Friday, the Election Commission said in New Delhi. 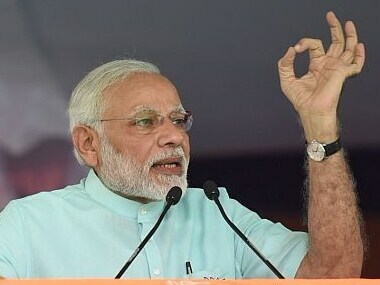 On the fifth day of his campaign for the upcoming Karnataka Assembly elections, Prime Minister Narendra Modi addressed rallies in Vijayapura, Mangaluru and Bengaluru on 8 May. 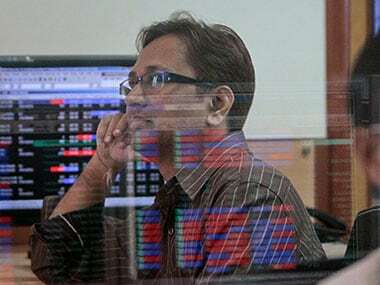 ICICI Bank was the star performer in Tuesday's session, comfortably topping the gainers' list by surging nearly 7 percent. 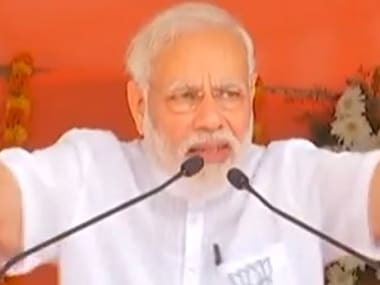 Prime Minister Narendra Modi on the fourth day of his campaign in poll-bound Karnataka held rallies in Raichur, Chitradurga and Kolar on Sunday. 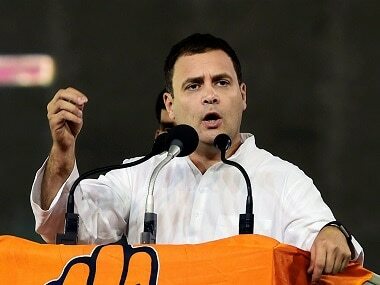 In Hyderabad-Karnataka, people can easily understand Hindi, but in Mumbai-Karnataka it is a bit tough to interact in the language," said Hanumanthappa Doddamani, 45, electrician. 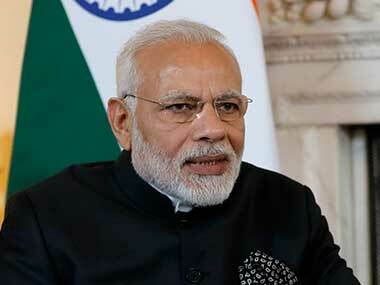 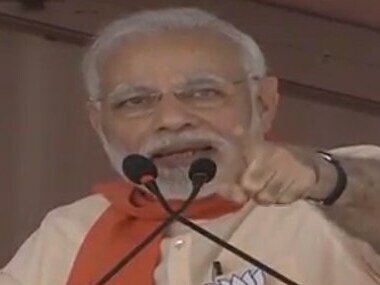 Prime Minister Narendra Modi started his Karnataka Assembly elections campaign trail with three rallies on 1 May. 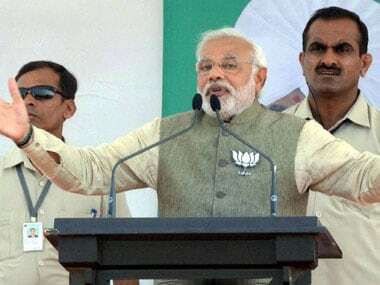 Setting the pitch for the 12 May polls, Modi addressed back-to-back rallies in Chamarajanagar, Udupi and Belagavi districts of Karnataka. 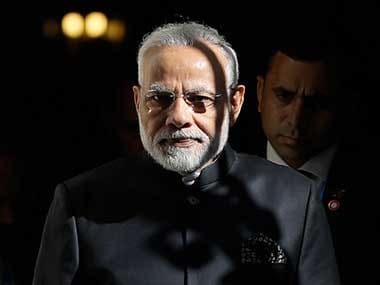 Prime Minister Narendra Modi, who on Tuesday launched his campaign for Karnataka Assembly elections, will speak to the workers of the state BJP's farmers cell on Wednesday, the BJP said. 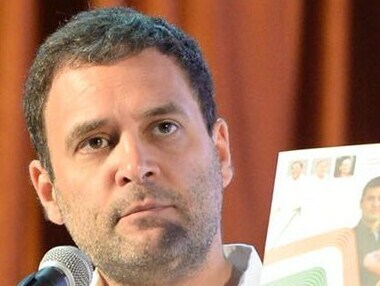 Congress president Rahul Gandhi on Friday released the Congress manifesto for the upcoming Karnataka Assembly elections in Mangalore.